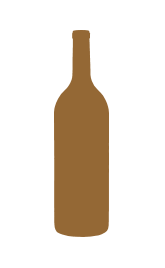 Drawing on our winemaking team's expertise working with this varietal, Decoy Napa Valley Merlot is a lush and inviting wine. For more than three decades, Duckhorn Vineyards has been crafting exceptional Napa Valley Merlots. 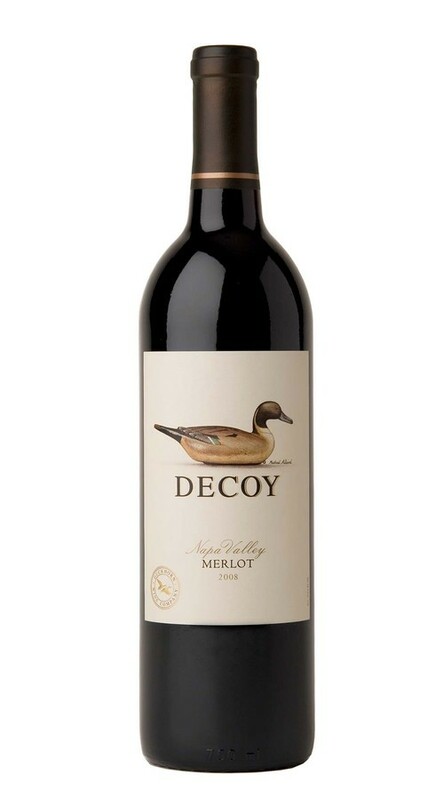 Drawing on our winemaking team’s expertise working with this varietal, Decoy Napa Valley Merlot is a lush and inviting wine with aromas of plum, black cherry, Earl Grey tea and subtle spice. 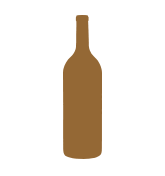 On the palate, the tannins are smooth and the flavors are rich and mouthfilling, with abundant ripe fruit and layers of vanilla and sweet oak.